Re: Games you wish existed. If you have the android for it, there's always the PSP version played on the PPSSPP app. I beat the hell out of Tactics Ogre on it because I couldn't handle the PSP FFT. You can patch the ISO version of the game to remove the slowdown as well. All on android. Yeah but I kinda wish theyd translate it already.. I kinda feel like SE's trolling us with their games.. But yeah I'll play WoTL soon on ppsspp. I have negative interest in playing WotL on PPSSPP, but I want the Android version brought to the English speaking world more than I want a remake of FFVII. Whats the difference between.mobile wotl and psp? To stay on topic, Xmen Legends 3. Loved the first one. The second one was too easy and had too many bugs. I'd want for the third to be hard, have no DLC, X-23, and alt endings. 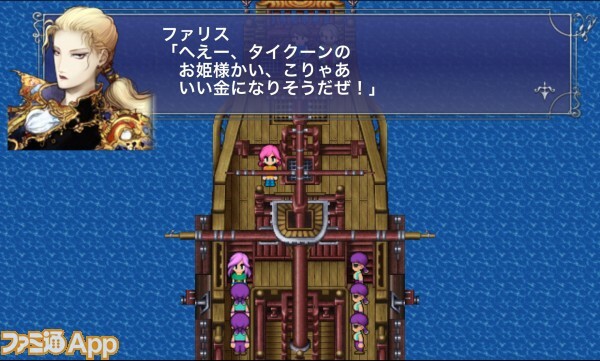 That said, despite knowing it'll never exist outside of fantasy land, I'd like a good HD update of FF6 too. A Sci-fi ambiented Final Fantasy Tactics game would be awesome! Funny to look back on this now that both have come to pass; I'm very much underwhelmed by the Android port and very much interested in the FFVII remake.